A traffic stop in the 1200 block of College Street by a Sulphur Springs Police officer led to the arrest of Tommy L. Fountain, Jr. 60, of Mt Vernon. The strong odor of alcoholic beverage emitting from Fountain caused the officer to attempt to conduct a field sobriety test. Fountain refused. Fountain did consent to a blood draw. 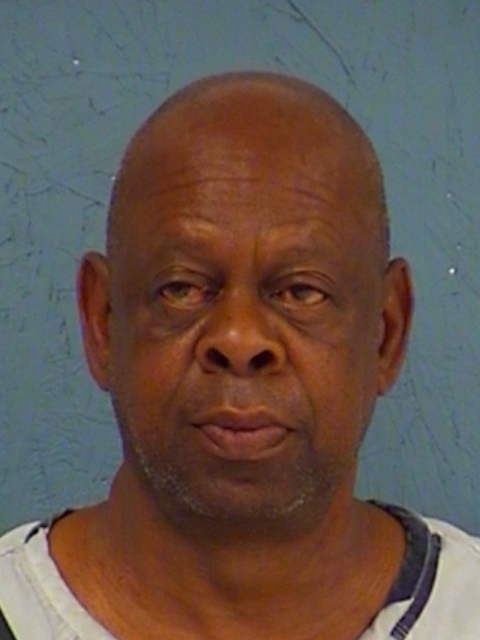 Fountain is in Hopkins County Jail charged with DWI 3rd or More, a Felony 3. He is held on a $15,000 bond.